Remember the chocolate factory episode of I Love Lucy? Lucy was doing quality control on chocolates going past her on a conveyor belt. As time ticked by, the confections came faster and faster, and by the end of the episode, she was frustrated, covered in chocolate, and ready to throw in the towel! You may know that feeling as you strive to keep up with the ever-accelerating machine of your business: an ever-increasing list of phone numbers more dialing, more customers, more sales… It’s enough to make your head spin! To help you stay on track, consider how an automated dialer can help. If Lucy would’ve had a way of automatically removing the chocolates that were clearly not up to par, her attention could have been more focused on approving the good chocolates. Sure, she would’ve likely found a few sub-par candies that she would’ve had to pull (and eat!). But with automation, her job would have become more manageable and enjoyable. Your telemarketing team is no different. They need to be able to focus their energy on engaging with the most likely leads… or at least only investing their time with those who are available to answer the phone when it rings! That’s where an automated dialer comes into play. 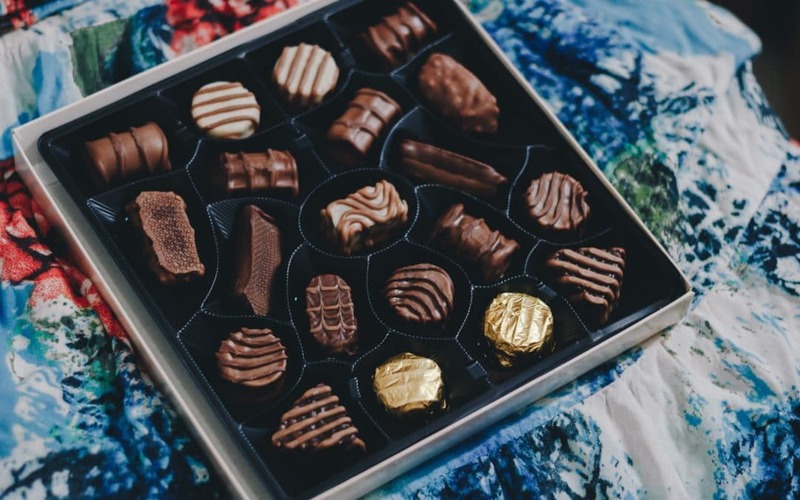 When you use an automated dialer like Call Logic, your agents don’t have to deal with the “damaged chocolates.” These include a disconnected number, machine answer, no answer, busy line, or someone on a Do Not Call list. 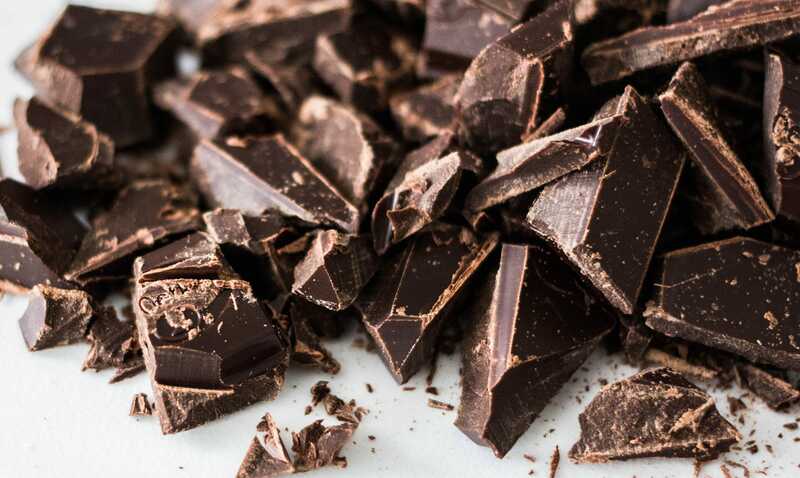 Avoiding these damaged chocolates allows your team the freedom to focus only on viable new customers! Avoiding constant voicemail scripts- When it comes to telemarketing, perhaps the worst part of the process is repeating the same things over and over and over. By using an automated dialer, however, you can capitalize on one-click voicemails. With this feature, the automated dialer detects a voicemail pickup (versus a live pickup) and allows you to simply click a button to automatically leave a pre-recorded voicemail script tailored to the call list that you are working through. The dialer then immediately begins dialing the next number on the list for you, without requiring that you wait for the entire script to record. You simply click and move on. Ensuring compliance- Using an approved automated dialer can help safeguard your business from violating the Telephone Consumer Protection Act of 1991. The Federal Trade Commission has since added measures to protect consumers from robocalls and other automated calls. When prospects press an opt-out button, you can be confident that their number will be flagged and pulled from the call list for you. This automation helps you maintain TCPA compliance. Improving follow-up- With integrated features, like being able to send emails, making customer notes, and detailing dispositions, tracking your calls and potential customers becomes so much easier. Rather than depending on handwritten notes or a manual spreadsheet of information, you can automatically schedule follow-up calls with automated reminders to guarantee you don’t forget to get back to your qualified leads. Respecting time zone differences- If you’re making calls across the country, around the world, or just across a time zone barrier, there’s no point in wasting time calling too early in the morning or too late at night. You’ll miss out on potential sales just by calling at the wrong time. Your automated dialer can help you identify which leads are in an appropriate time zone to avoid this issue altogether! Making campaign set-up and management easier- The set-up wizard available from automated dialer companies, like Call Logic, makes initiating campaigns quick and simple. With our top-notch customer support teams readily available, if you have any questions or need any kind of help, you don’t need to waste time trying to work out a solution all on your own. Contact one of the Call Logic experts to provide easy-to-understand training and support from start to finish! Pulling real-time reports- Automation is a real timesaver (and sanity saver) when it comes to reporting. You don’t need to manually sift through umpteen pages of data to find the details you need to make informed decisions. Rather, a quality automated dialer software will provide clear, automated call reports based on call results. These reports show you the number of voicemails left, live answers, call transfers, and more! You can customize additional reports based on individual agents’ performance and team performances. These reports can help you create forecasts, set milestone measurements, discover trends in sales and struggles, reveal agents needing coaching, and provide a measurable way to report to management or stakeholders. Importing contact lists- Save time by automatically sorting your contact lists into appropriate segments for each campaign or create new campaign lists based on attributes like machine answers or certain dispositions. Activate the Do Not Call scrubber for the federal DNC list and automatically remove duplicate numbers. Sure, you could attempt to manually manage all these exertions. 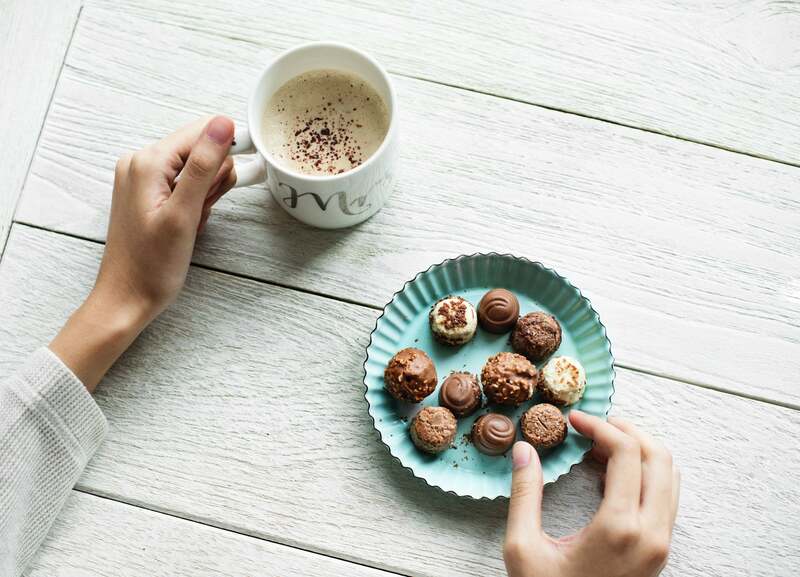 But you will only find yourself looking and feeling like poor Lucy in that chocolate factory – exhausted, overwhelmed, frazzled, and ready to quit. There is a better way. Protect your time and sanity by choosing to invest in an affordable automated dialer from Call Logic. This cloud-based software will help you and your team make more calls, reach higher benchmarks, and maximize productivity… thus, increasing profits! Don’t waste any more of your valuable time. Schedule your FREE one-on-one demo of Call Logic, today.